Amber Stevens West and Andrew J. West Welcome Baby Girl! 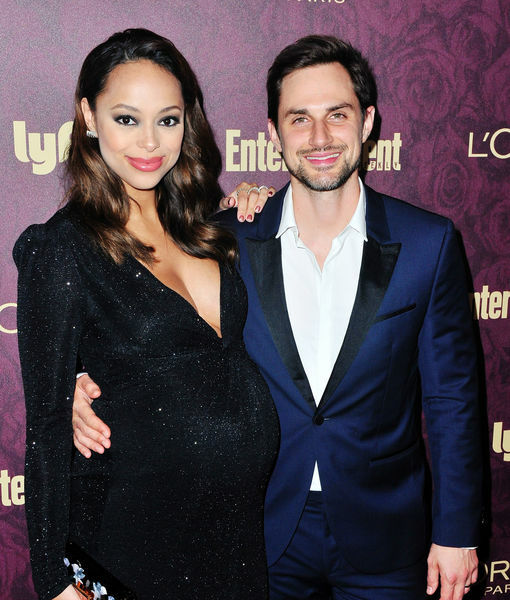 It’s a girl for Amber Stevens West and husband Andrew J. West, reports People. Check out her pic here! Ava Laverne West arrived Oct. 7, making Amber a mom on her 32nd birthday! The little girl was born in L.A., weighing 8 lbs. 9 oz. and was 20 1/2 inches. The couple told the mag that one of Ava’s grandmothers had come up with her first name, and that Laverne was chosen to pay homage to two of her great-grandmothers. Amber and Andrew played girlfriend and boyfriend on "Greek" in 2009.